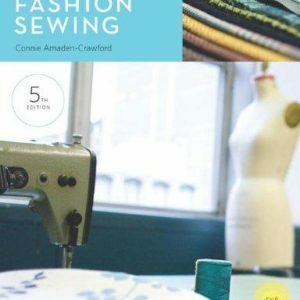 This comprehensive text provides students with the tools to bridge the gap between ambiguous signs and actionable decisions. 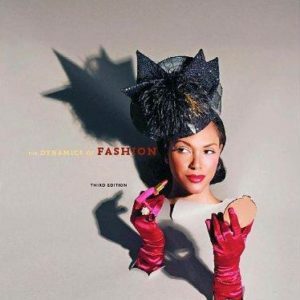 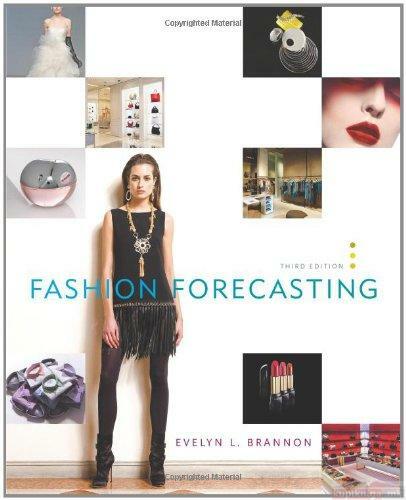 Designed to make forecasting techniques accessible, Fashion Forecasting not only explains information gathering, but also the process of organizing and analyzing the information for presenting and implementing the forecast. 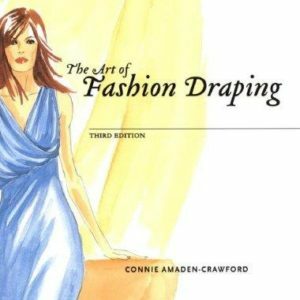 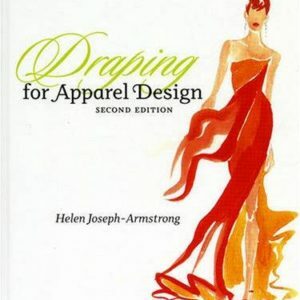 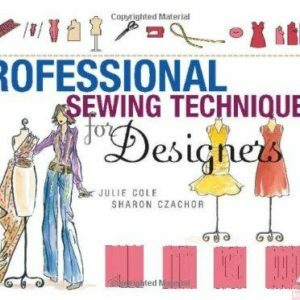 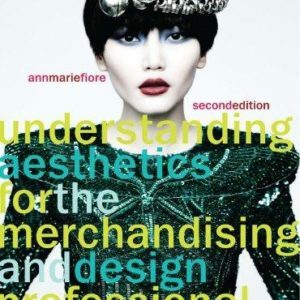 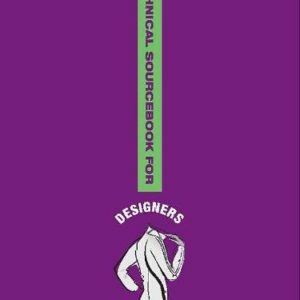 Completely updated with full-color illustrations, the 3rd Edition features the most up-to-date information on current fashion forecasting practices, including the use of the Internet, Trade Shows, Fashion Weeks, and Regional Centers. 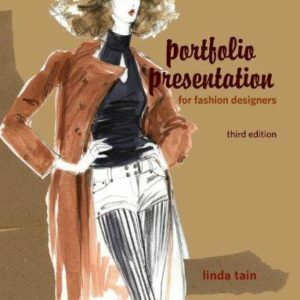 It will also give the reader an opportunity to rehearse these best practices through case studies and forecasting activities.